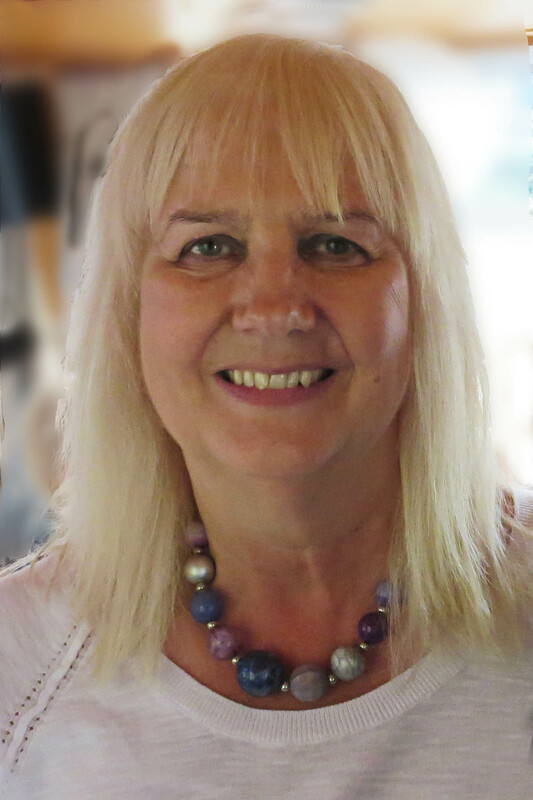 With a background in mental health social work, I qualified as a counsellor in 1993, and I have worked extensively with Social Services and the NHS, in Mental Health and Primary Care settings. My supervision training at the University of Manchester was based on the Hawkins and Shohet model ‘Supervision in the Helping Professions’. I am a Senior Accredited Counsellor and a Senior Accredited Supervisor. I have supervised counselling students since 1997, and I offer a concessionary rate for students. I currently work as a counsellor with an IAPT Service, and I also have a small private practice.